Bad Religion Announce New Album 'Age Of Unreason' - GENRE IS DEAD! Iconic punk rockers Bad Religion return this year with a new album. The band recently announced their 17th (!) studio album, Age of Unreason, will be out May 3rd. It also marks their first album in six years, with their last release being 2013’s True North. To give us a taste of the upcoming LP, they also shared a new song “Chaos from Within,” which you can listen to below. As always, the new record will feature the band’s commentary on political and social issues. Some of the things they’re addressing this time include racist rallies, Donald Trump, and Colin Kaepernick’s protest. The album also includes “My Sanity” and “The Profane Rights of Man,” two of the three singles they released last year. Check out the tracklisting and artwork below. 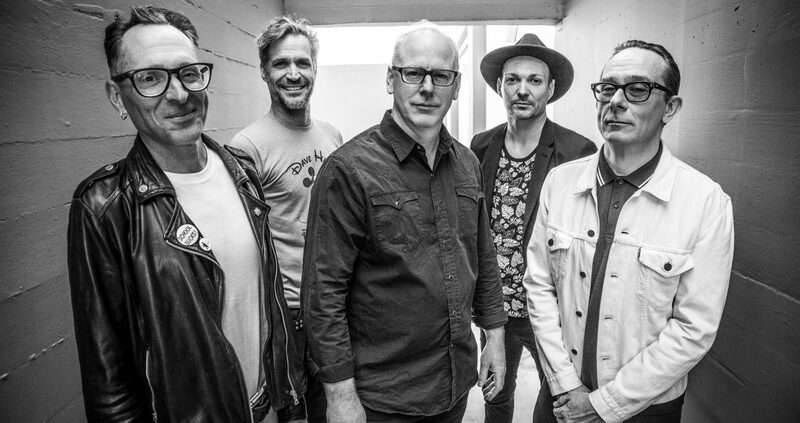 Bad Religion will perform at three of the four stops of the Sabrosa Festival, including the kickoff event on April 6th-7th in Dana Point, California. They’ll also play the inaugural Camp Anarchy festival, taking place May 31st through June 2nd in Thornville, Ohio.